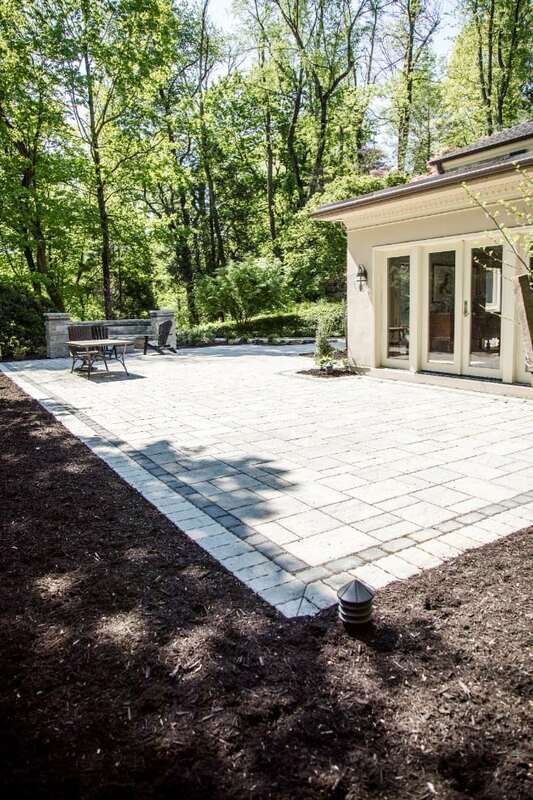 You’ll love your new patio. Our team is excited to help make your outdoor space dreams into a reality. You’ll find our process easy to digest and fun to take part it. As the professionals in stone patio installation, we work hard to help you to visualize your project before it is put in place. The materials used are quality and we guarantee your project will last. Patios are great for entertaining, relaxing, and adding value to your home. You’ll have more space to entertain at family gatherings. 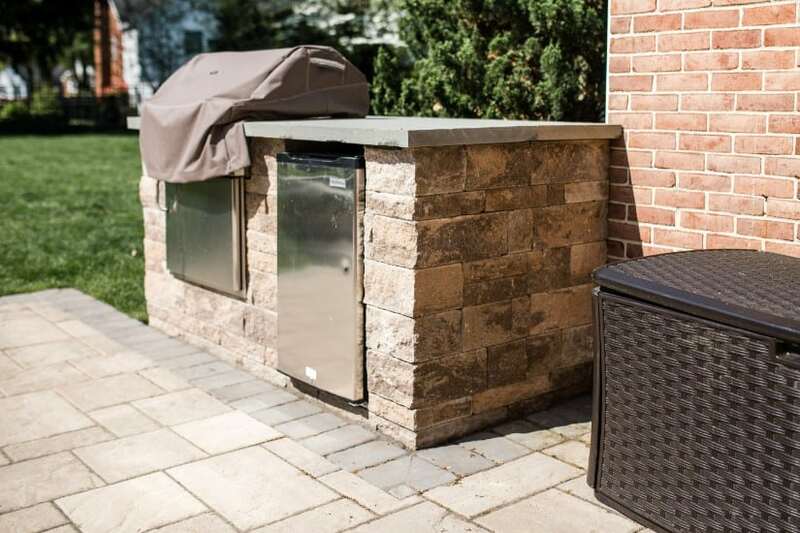 Get creative and turn your grill space into an outdoor kitchen! Options are endless and create your space with tons of unique stones, colors, shapes, and patterns. Talk with us about your ideas. Give us a call or send us a message. Click ‘Get Started’ below. Our team of creative professionals have a blast designing your new patio. We talk with you to determine your image and create a design to help visualize your dream. Then, we make it a reality! As proud members of the ICPI and the NCMA, we constantly look to educate ourselves on new equipment, processes, and procedures regarding landscaping. 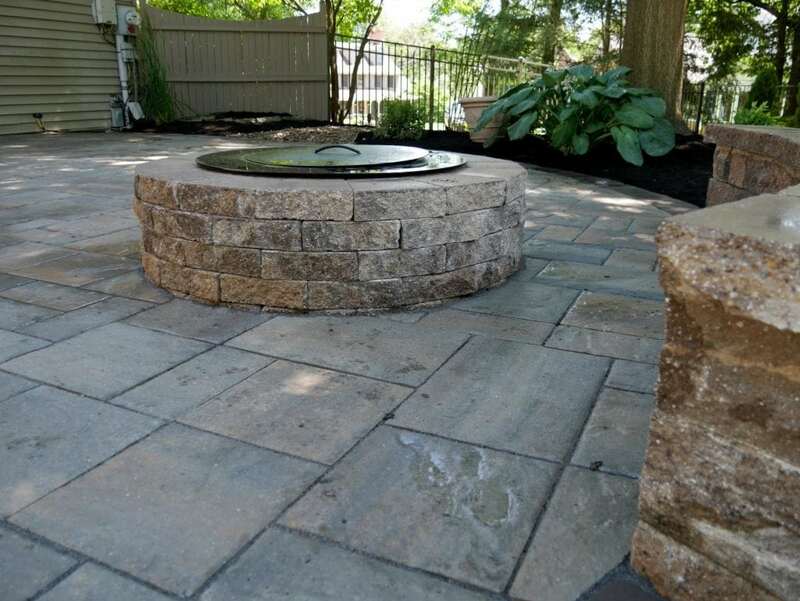 These groups are full of engineers, manufacturers, contractors and other professionals who have the same mindset as us: to make your hardscape dream a reality! Let our team bring your new patio to life. 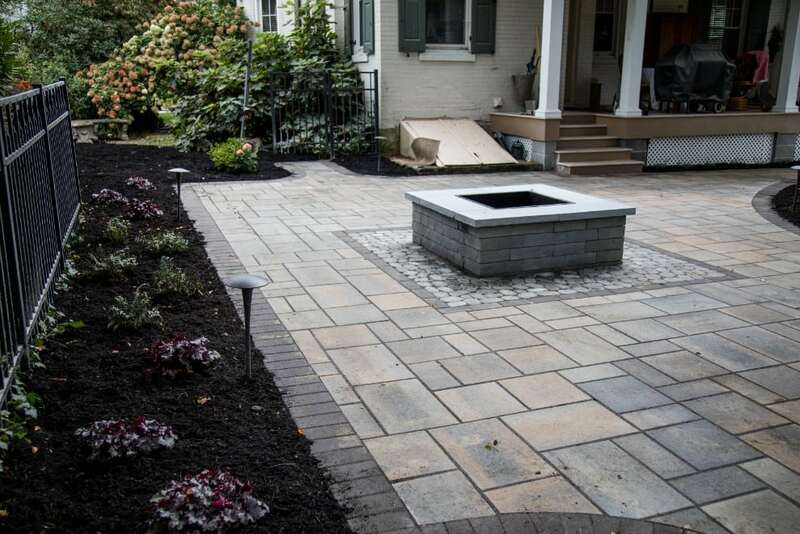 We are the right choice when it comes to patio installer companies in Harrisburg, PA.